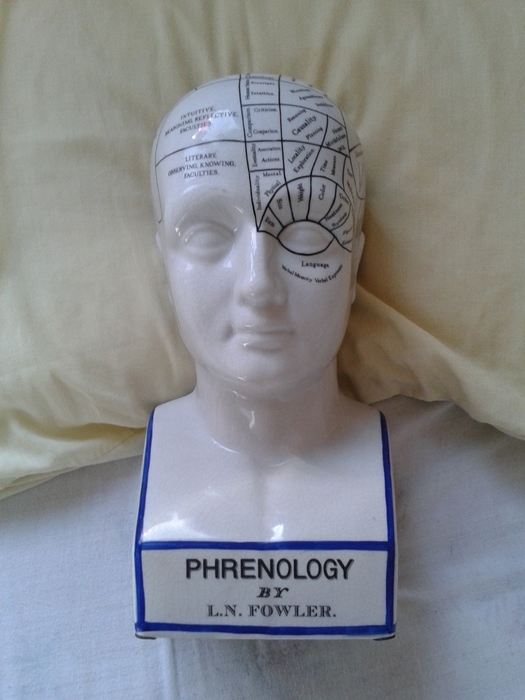 Can’t see phrenology without thinking of Terry Pratchett’s “Reverse Phrenology” sketch in one of the Discworld book. “I’d like to go for assertive and more confident, please?” “Alright,” says the small man picking up his hammers. 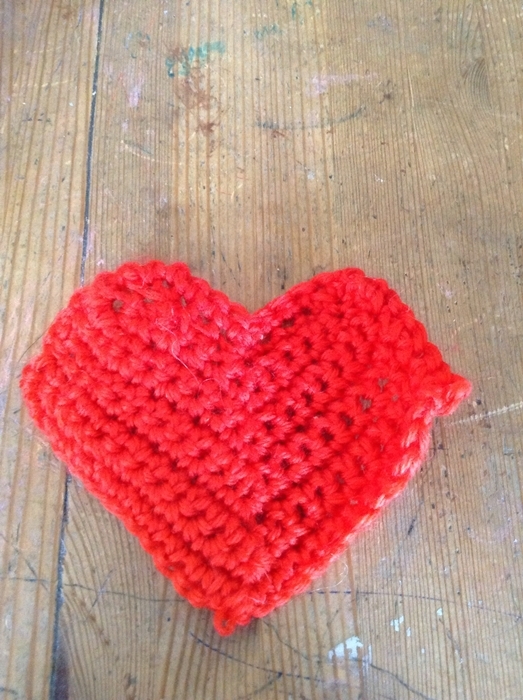 Hearts and minds, thanks Ojo. I was scratching my head and enjoying the surreal…for some reason I was thinking male/female and Victoriana (in the style of Sarah Walters). 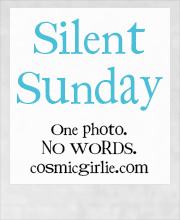 Great #silentsunday….leading me into random word associations! I picture you coming across random body parts all through your house.